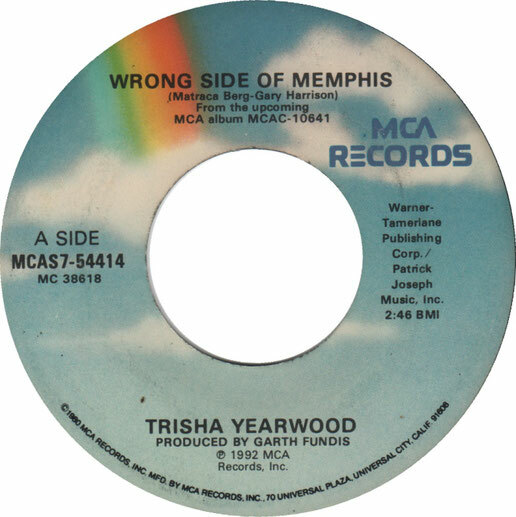 Trisha Yearwood performs "Wrong Side Of Memphis"
"Wrong Side of Memphis" is the title of a country music song written by Matraca Berg and Gary Harrison. First recorded by John Berry on his 1990 independent album Saddle the Wind, it was later released by American country music singer, Trisha Yearwood in August 1992. It was the first single released off her second studio album, Hearts in Armor.